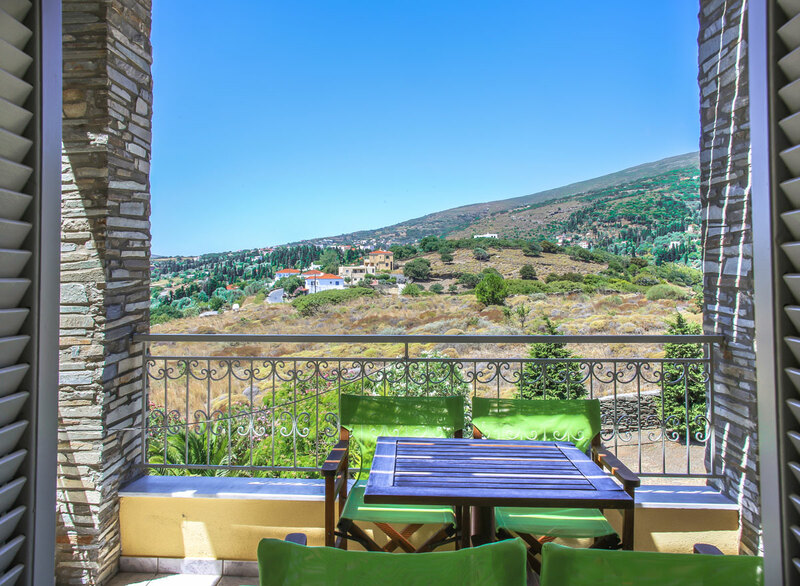 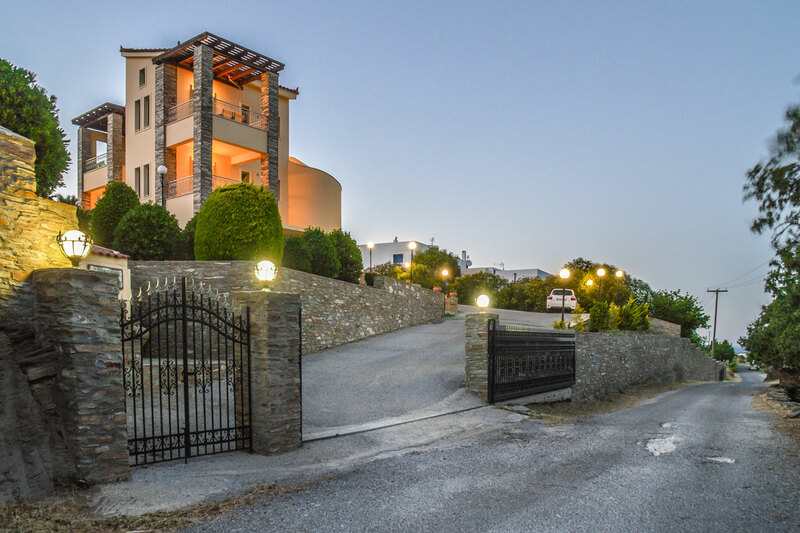 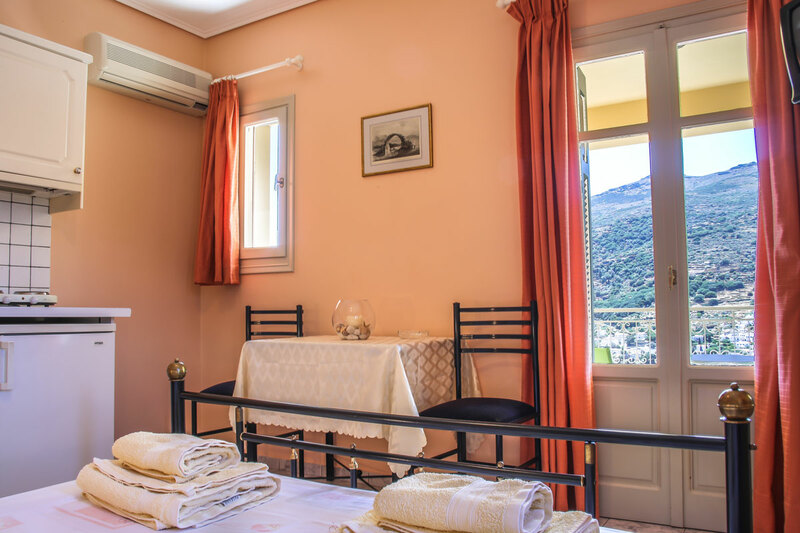 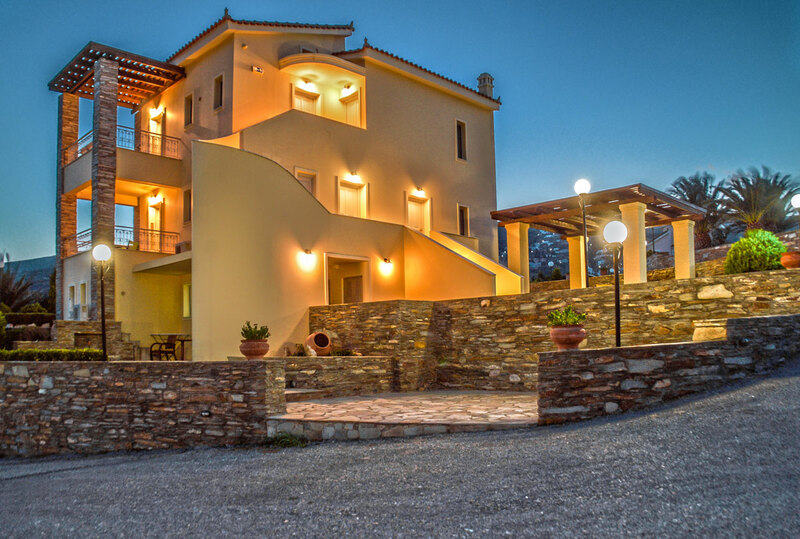 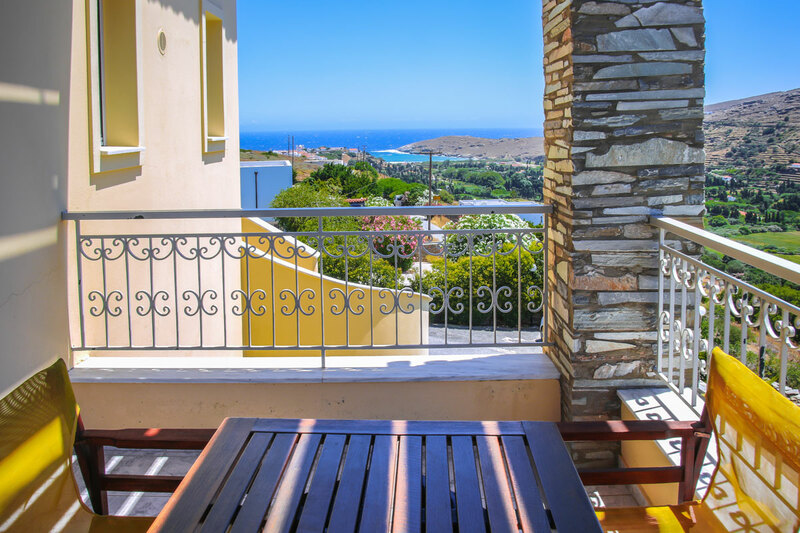 Villa View Studios is located on four acres of land, on a hill right where Andros Town begins and offers comfort and tranquillity to guests. 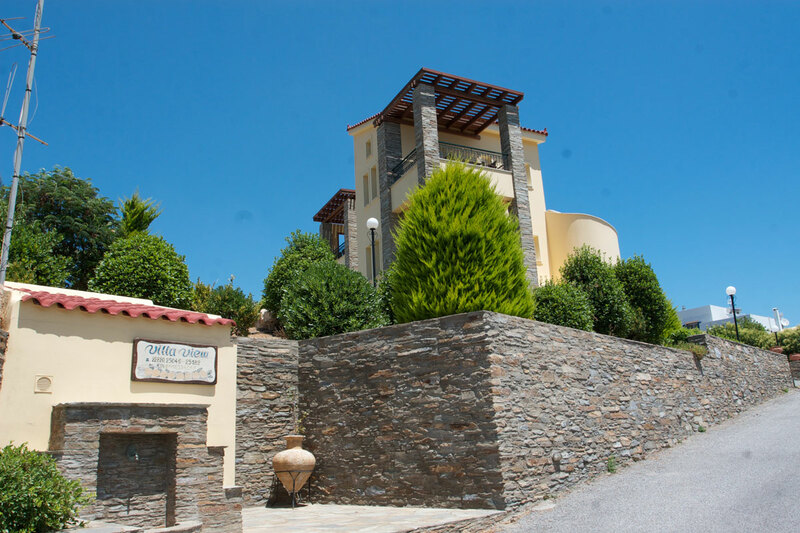 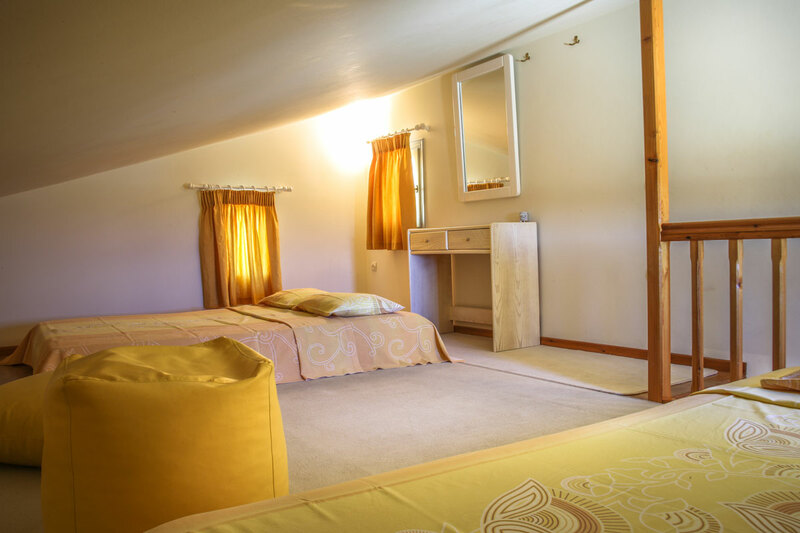 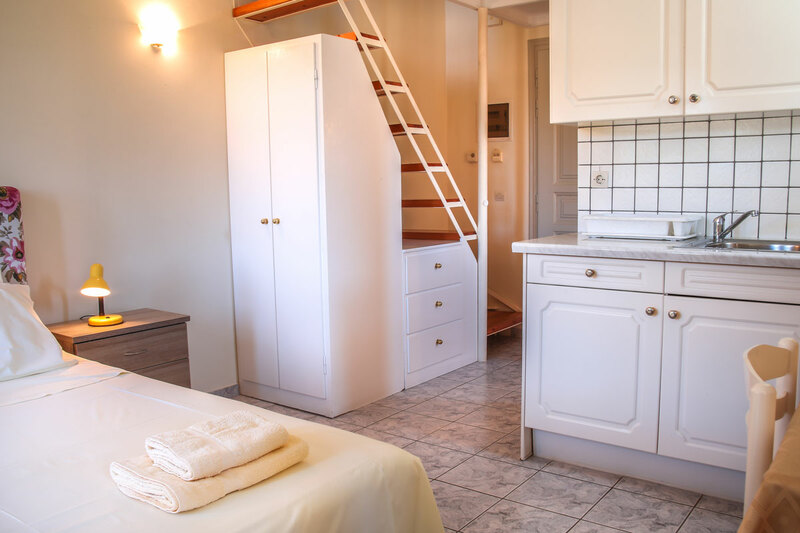 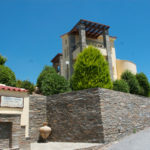 The 6 fully-equipped studios are situated at a point that has an amazing view to the opposite villages, the plains and the sea. 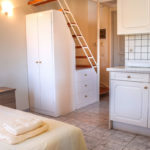 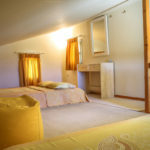 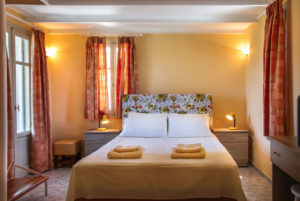 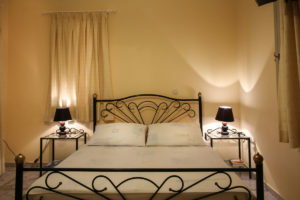 The comfort and relaxation combined with the hospitality of Villa View Studios consist the ideal blend for a unique experience. 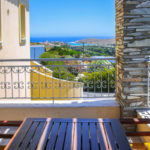 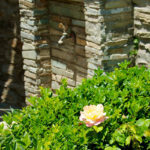 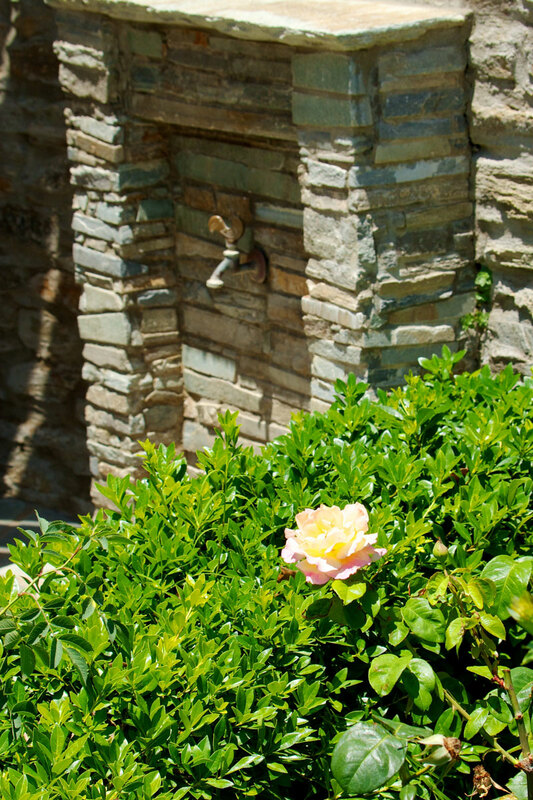 The specially designed garden that surrounds Villa View Studios gives its own distinct tone all at a distance of only 1km from the centre of the island and the two nearest beaches, Neiborio and Paraporti.